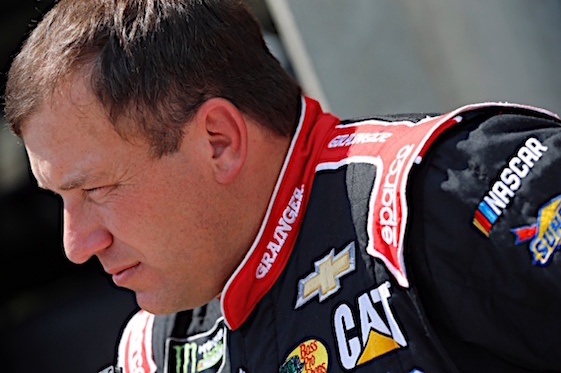 Ryan Newman will not be returning to the Richard Childress Racing team in 2019 the veteran NASCAR Cup Series driver announced on Saturday afternoon. The decision was made by RCR, the team for which Newman competed since 2014. Newman, 40, said his hope is to compete full time in the series with another team next year. He is currently ranked 17th in points and did not qualify for the Playoffs, which begin on Sunday at Las Vegas Motor Speedway. “I want to take a moment to let everybody know that I will not return to Richard Childress Racing in 2019,’’ Newman wrote on Twitter. Newman finished a career best runner-up to Kevin Harvick for the 2014 championship in his first year with the RCR Chevrolet team. He has 18 career wins and 51 career poles in 17 full-time seasons at the Cup level. Newman becomes the second veteran driver casualty this week. Earlier in the week, team owner Chip Ganassi confirmed this week that veteran driver Jamie McMurray won’t be returning to the No. 1 Chevrolet next season. Ganassi plans to offer McMurray an advisory role with the team, similar to that of Dario Franchitti on the IndyCar side of the equation.